Photo: D Dipasupil/Getty Images for Ripley’s. 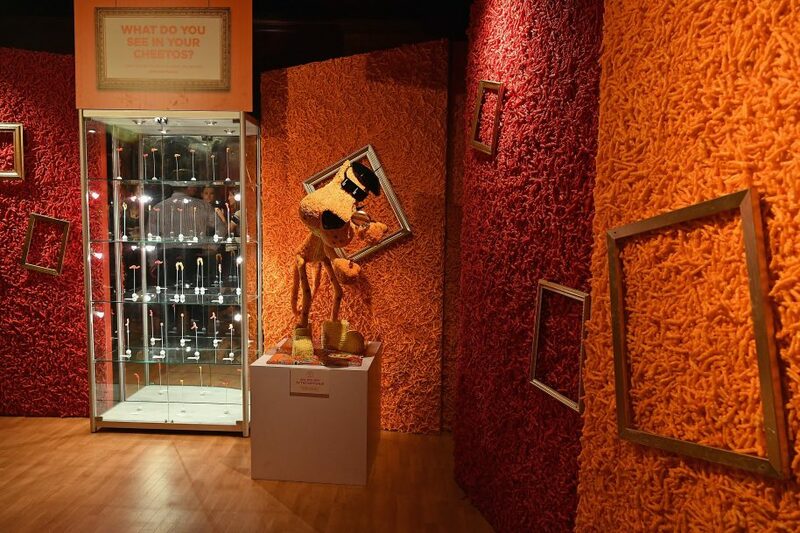 The official Cheetos Museum is now open at Ripley’s Believe It or Not! in Times Square. In an exhibit created with more than 128,900 Cheetos, fans can search for hidden shapes and experience a mirror-lined infinity room. 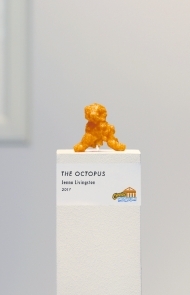 Cheetos shaped like a pineapple, a mullet, and an octopus are just a few of the Cheetos “artworks” on display in the museum. 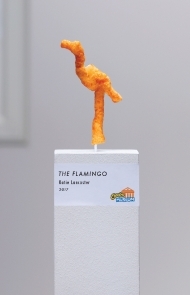 Cheetos is also calling on fans to submit their own unique Cheetos shape finds in both Flamin’ Hot and Cheesy varieties. 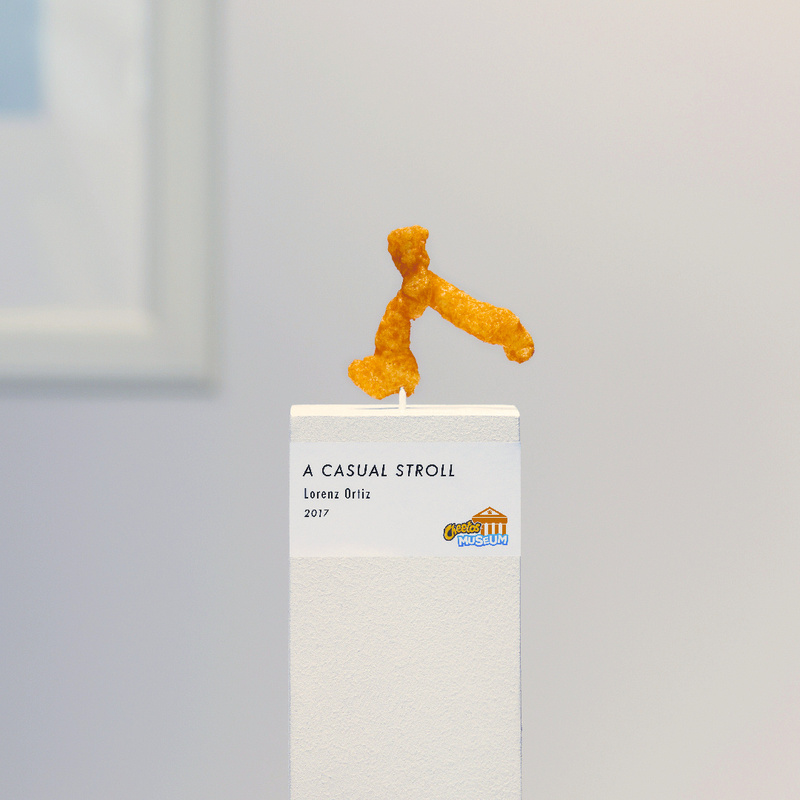 Now through August 6, you can submit your own photo and imaginative story behind your quirky Cheetos shape at www.CheetosMuseum.com or through Instagram and Twitter using the hashtags #CheetosMuseum #Contest. Submissions will be judged weekly based on the creativity of the description and how closely the shape matches that description. 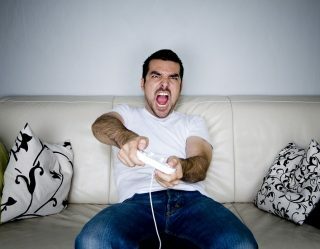 One Cheesy winner and one Flamin’ Hot winner will be announced weekly and awarded $5,000 each, totaling $100,000 in prize money awarded over the course of the summer. 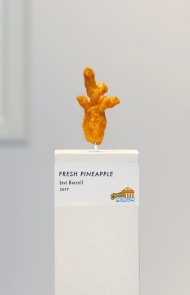 The Cheetos brand will then ask the public to vote for the grand prize-winning shape. 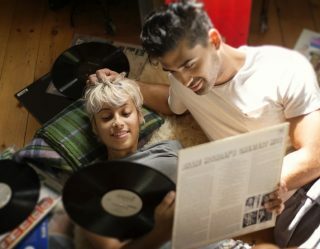 Will it be a Flamin’ Hot or a Cheesy masterpiece? 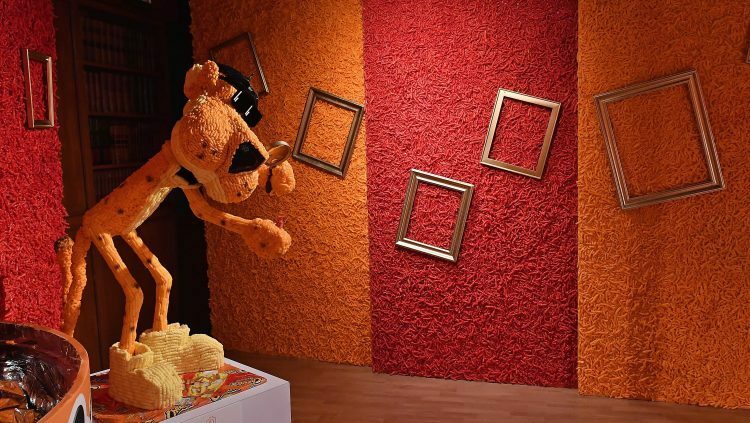 The Cheetos artist with the most votes will receive an additional $50,000 grand prize and have his or her shape displayed in the Ripley’s Believe It or Not! Odditorium’s collection. Talk about a cheesy legacy! 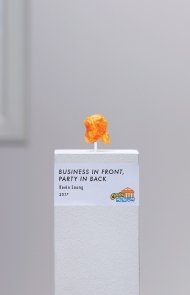 In tandem with the exhibit’s opening, Cheetos has also released a new flavor: Flamin’ Hot Chipotle Ranch. 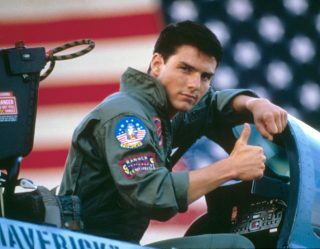 That’s a hot, cool, and cheesy trifecta!